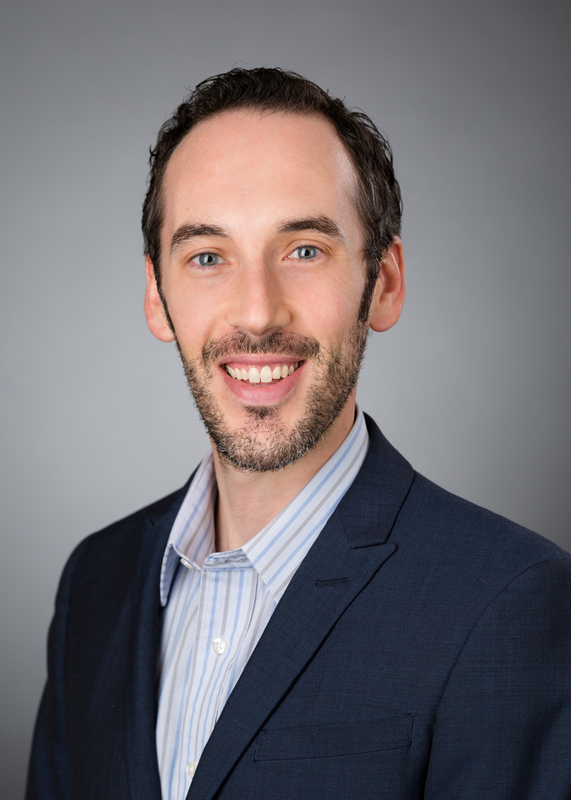 Adam Millsap is the assistant director of the L. Charles Hilton Jr. Center for the Study of Economic Prosperity and Individual Opportunity at Florida State University and an affiliated scholar at the Mercatus Center at George Mason University. He conducts research on urban development, population trends, labor markets, and federal and local urban public policy. His op-eds and commentary have appeared in national outlets such as The Hill, USA Today, Real Clear Policy, and US News and World Report, as well as regional outlets such as the Detroit Free Press, Las Vegas Sun, Cincinnati Enquirer, and Orange County Register, among others. He is also a Forbes contributor. In addition to his research and writing he has taught courses in economics at the undergraduate and graduate level at Clemson University and George Mason University. He earned his master’s and PhD in economics from Clemson University and a BS in economics and a BA in comparative religion from Miami University. He was a Mercatus Center Adam Smith fellow during the 2013-2014 academic year. What To Do About Child Care? Can Power Be Restored in the Electric City?